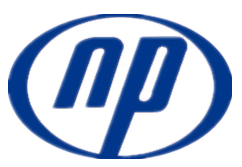 Naipu established 20 years ago, we have good reputation all around the world. We have large customers in south Africa, Russia, Germany, Laos, Canada and America. All of our customers established cooperation with us for more than 5 years. Not only our quality but also our service is the best. 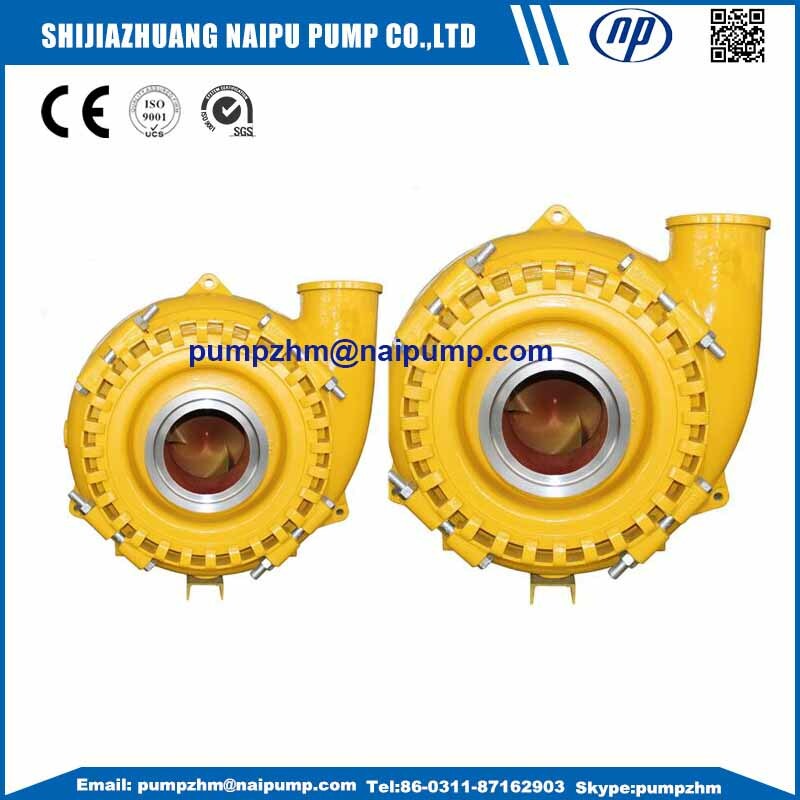 Naipu is famous for their Horizontal Slurry Pump,Vertical Slurry Pump, Gravel Pump , Dredging Pump , Submersible Slurry Pump, and also many types of OEM Orders for other types of Slurry Pump and Slurry Pump Spare Parts. 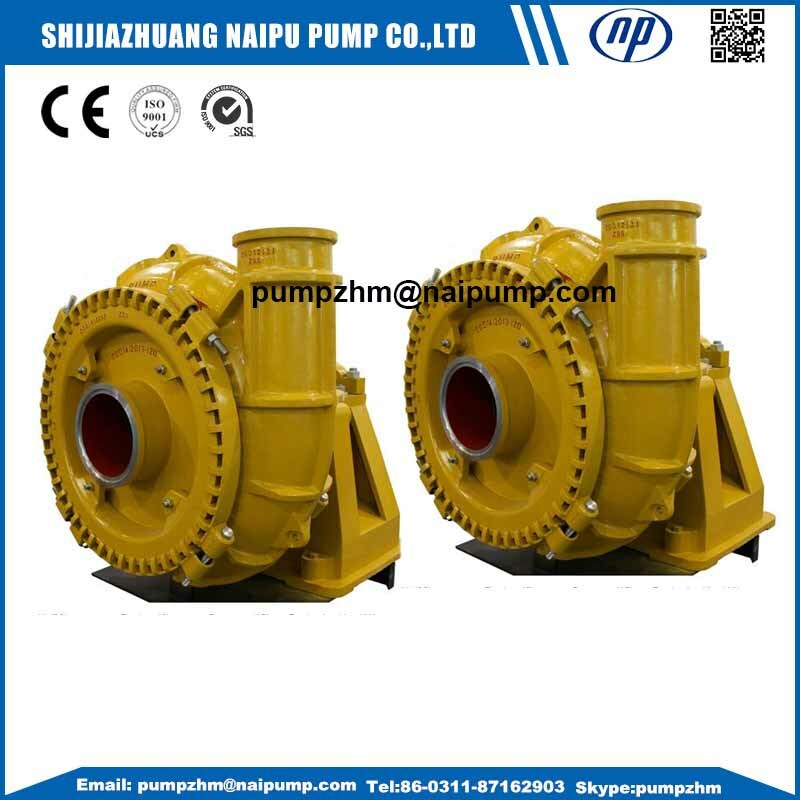 Our gravel pump is named as G series pump. G means Gravel. Looking for ideal Shale Oil Sand Pump Manufacturer & supplier ? We have a wide selection at great prices to help you get creative. 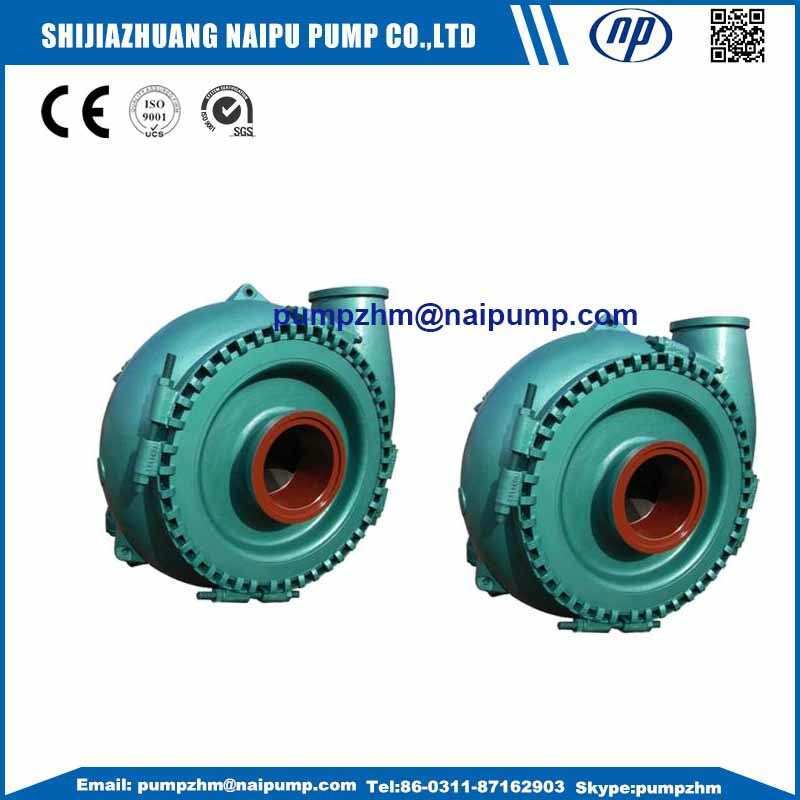 All the Crude Oil Gravel Pump are quality guaranteed. 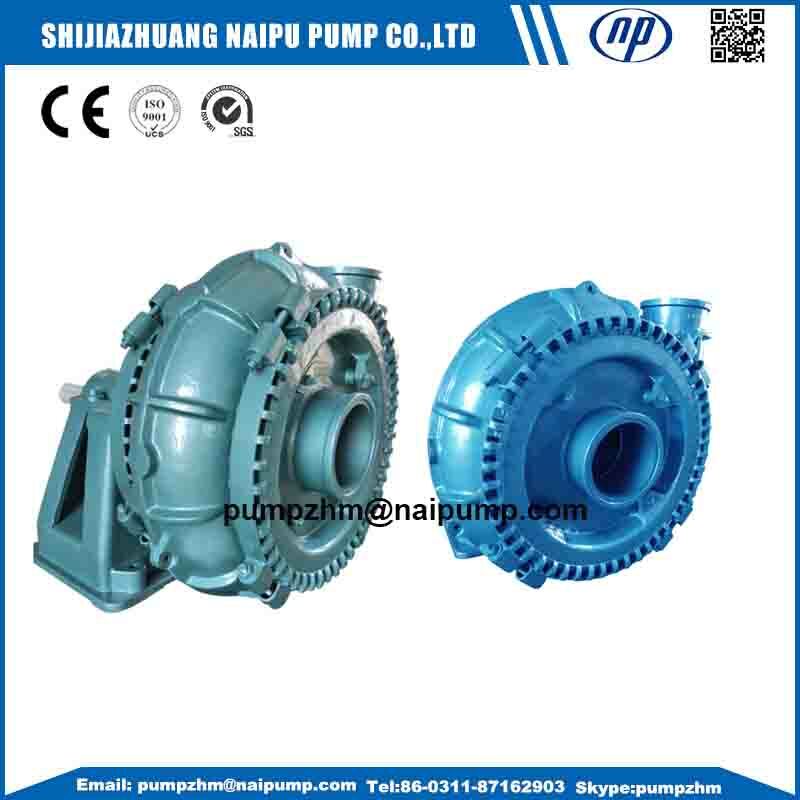 We are China Origin Factory of Horizontal River Sand Gravel Pump. If you have any question, please feel free to contact us.